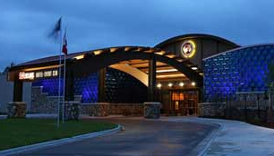 Palace Casino, owned and operated by the Leech Lake Band of Ojibwe, is located in Cass Lake, Minnesota. 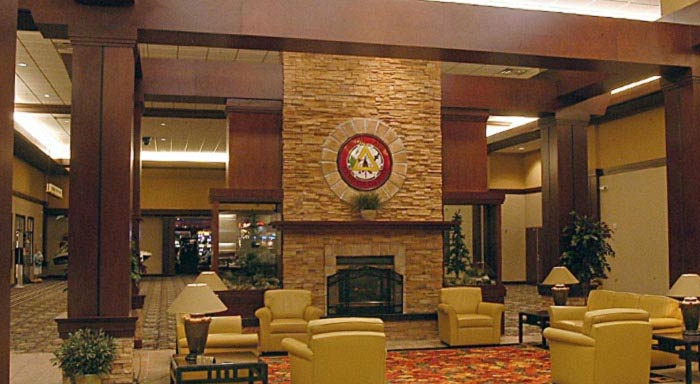 It attracts mostly residents of northern Minnesota, but also those who are in the area for recreational reasons such as visiting their cabins or exploring the great outdoors. 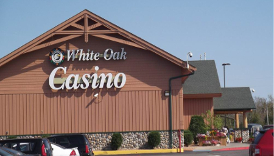 What makes Palace Casino appealing to a wide variety of casino players is that they offer slot machines, blackjack, and bingo, which means that they have a little something for everyone. 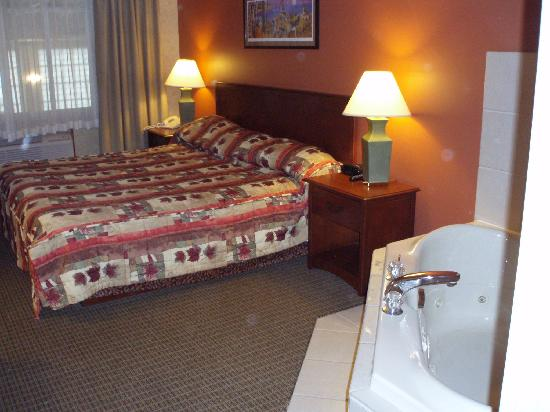 In addition to their casino games, there is also an attached hotel on the property featuring 80 rooms with some of the best rates in the area. 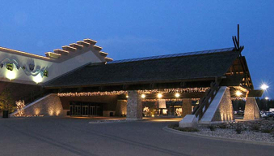 Palace Casino has two dining options available, the Red Cedar Grill and Red Cedar Café, both of which have delicious menu items that you’re sure to love. To see what else Palace Casino has in store for you, we encourage you to continue reading through our complete guide below. 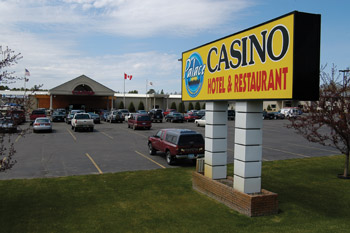 Become a member of Palace Casino’s Players Club to be eligible to receive coupons, discounts, and special offers.